May | 2017 | "An Adventure in Democracy"
Hottest Ticket on Broadway — The Budget! So we now have President Trump’s first budget, weighing in at $4.1 trillion. Medicaid, food stamps, health care are up for big cuts. Defense spending would rise. One thing all sides agree on: it won’t pass as proposed. It’s the beginning, not end, of the process. Which is as it should be. 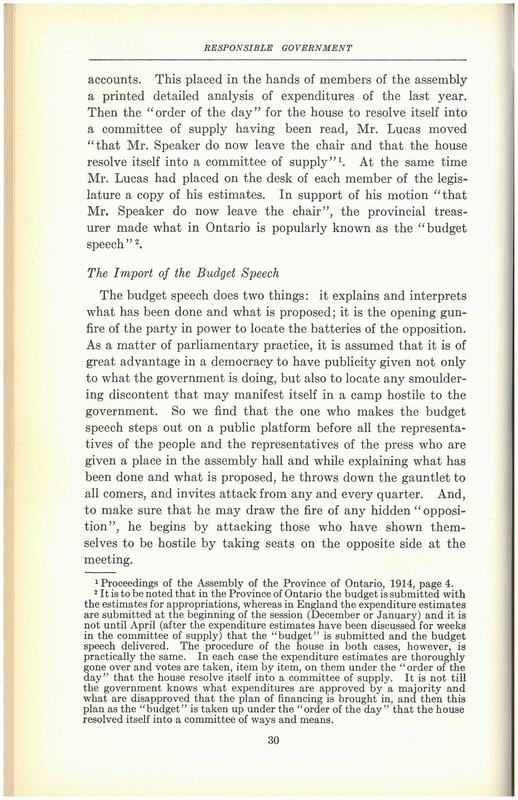 The budget is, after all, a fiscal blueprint of the society we wish to be, or can afford to be. If we can’t agree on those, how can we easily agree on a budget? The trio seemed aware of a groundbreaking exhibit on budgeting in the jewel box Saxon city of Dresden in 1903. Within five years, budget exhibits began cropping up in American cities. 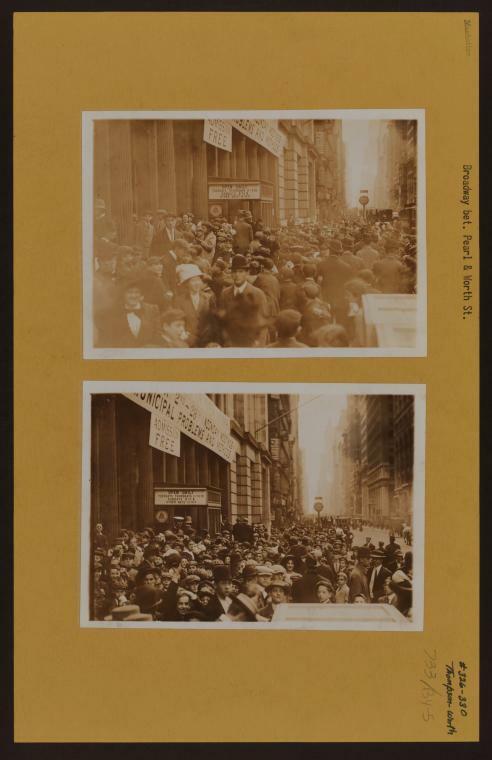 In 1908 New Yorkers thronged a two-week budgeting show in the City Investing Building at 165 Broadway that included discussions with city officials. 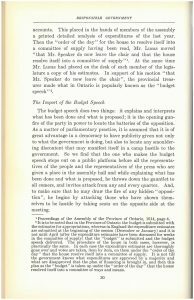 By 1916, the Bureau of Municipal Research had psyched out the budgeting process, noting how the proposed budget was intended to stir controversy by drawing fire from opponents, in order to expose their arguments. 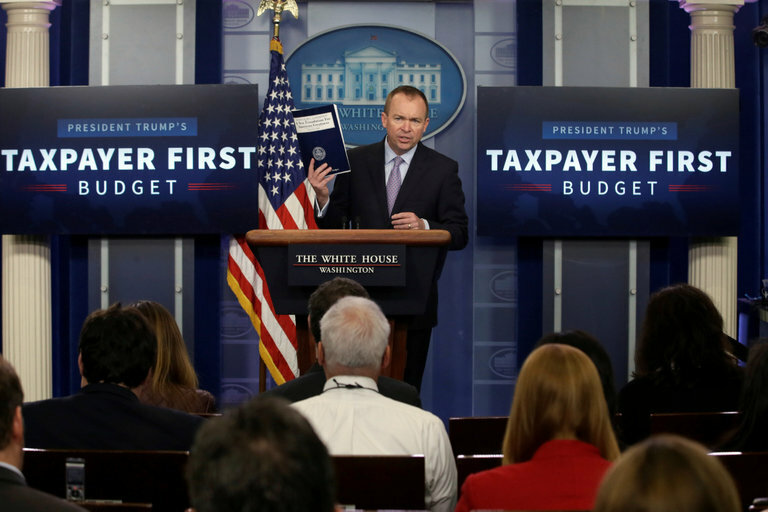 So, now, a century later, get ready for the 2017 budget firefight. 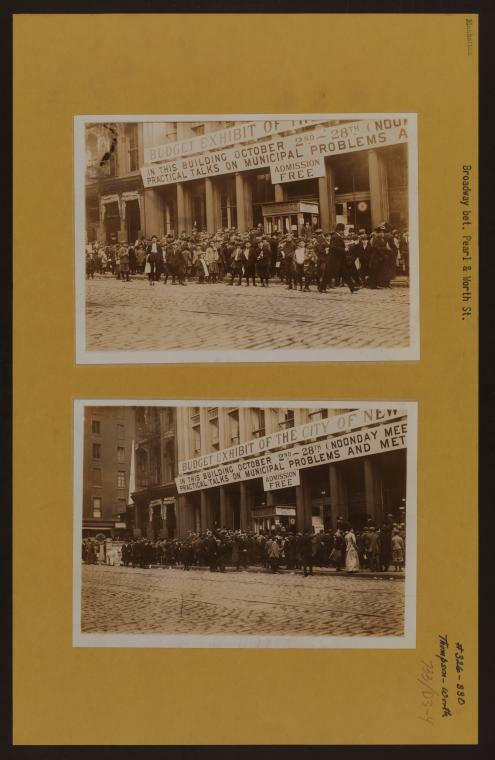 In 1910 and 1911, the City of New York organized budget exhibitions in the Tefft-Weller Building at 330 Broadway in Manhattan. These were likely inspired by a 1908 exhibition to show the public how taxpayer money was spent, highlighting waste, and encouraging the reform of government spending. Organized by the New York Taxpayers’ Conference along with the Bureau of Municipal Research, the City Club, the Allied Real Estate Interests, and a number of invited City department heads, the two-week event was held in the City Investing Building at 165 Broadway in Manhattan and included a series of discussions with City officials. Coinciding with the beginning of tax season, the City’s 1910 and 1911 exhibitions were largely an effort to educate the public about City expenditures in preparation for upcoming budget hearings. 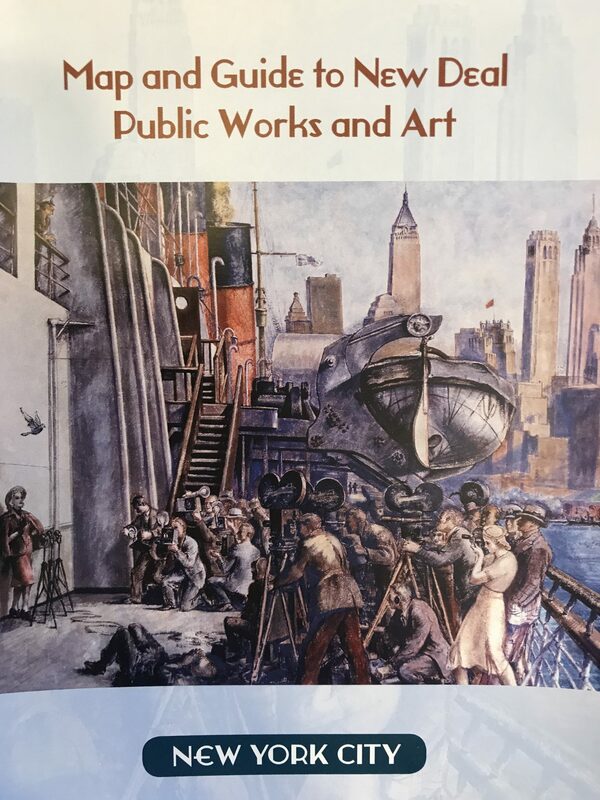 Along with their tax bills, citizens received invitations encouraging them to visit the exhibitions to learn how their tax dollars would be spent. 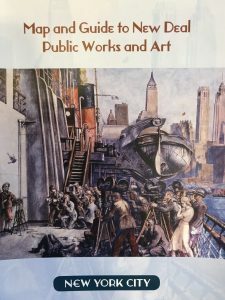 An article entitled the “New York Budget Exhibit” by Leonard P. Ayers, published by American Statistical Association, reported that there were approximately one million visitors during the four weeks of the 1910 exhibition. According to Ayers, the 1910 exhibition took place on three floors “with 350 booths representing 54 divisions of municipal activities.” Agencies set up their own booths displaying graphs, tables, photographs, and models demonstrating how their portion of the City budget was allocated and making a case for requested funding. Exhibitors were encouraged to make their displays clear and visually appealing to keep the public’s attention. 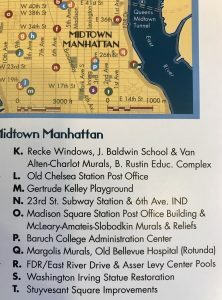 The City spent $25,000 on the exhibition or approximately .016% of the $160,000,000 annual budget. This photo set includes images of the Art Commission’s exhibition. 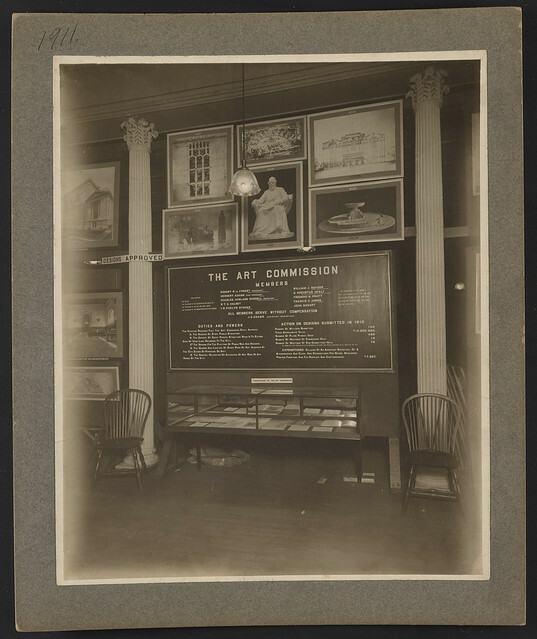 Images from other displays in the 1911 budget exhibition are available in the NYC Municipal Archives Online Gallery. 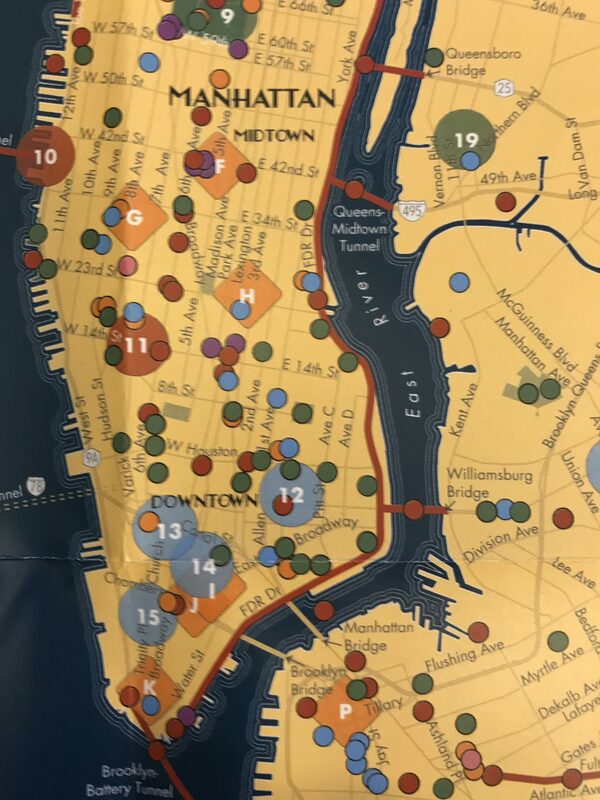 Perhaps the best part of the exhibit is the colorful map highlighting dozens of the hundreds of public works and art projects, particularly murals, that The New Deal brought to NYC between 1933 and 1942. We were especially delighted to see we made the list with our Baruch College Administration Center (P) at 135 East 22d Street. The May 11 program at Roosevelt House, curated by Deborah Gardner and hosted by its director, Harold Holzer, the prodigious Lincoln scholar, featured a panel discussion with Roosevelt experts. Besides Prof. Leuchtenburg, they were: Owen Gutfreund, Associate Professor of Urban Affairs and Planning, Hunter College; Richard Walker, Professor Emeritus, Department of Geography, University of California, Berkeley; Marta Gutman, Professor of Architectural and Urban History, City College; and Ira Katznelson, President of the Social Science Research Council and Ruggles Professor of Political Science and History, Columbia University. Prof. Leuchtenburg told of having been invited to Moscow for a symposium on The New Deal, which the Russians found a worthy role model. Upon arrival, he was notified that the keynote speaker was unavailable — he would be the keynote speaker. With no notes or prepared talk, he panicked. 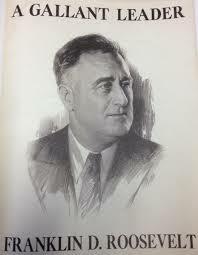 He saved the day, he recalled, by taking his audience on an improvised tour of America via the great legacies of The New Deal — from LaGuardia Airport, Triborough Bridge, FDR Drive and Lincoln Tunnel, to the Blue Ridge Parkway, the great Western dams and California coastal highway. The Works Progress Administration is credited with building at least 5,900 schools; 9,300 auditoriums, gyms, and recreational buildings; 1,000 libraries; 7,000 dormitories; 900 armories; 2,302 stadiums, grandstands, and bleachers; 52 fairgrounds and rodeo grounds; 1,686 parks covering 75,152 acres; 3,185 playgrounds; 3,026 athletic fields; 805 swimming pools; 1,817 handball courts; 10,070 tennis courts; 2,261 horseshoe pits; 1,101 ice-skating rinks; 138 outdoor theaters; 254 golf courses; and 65 ski jumps — at a cost, in today’s dollars, of some $186 billion.